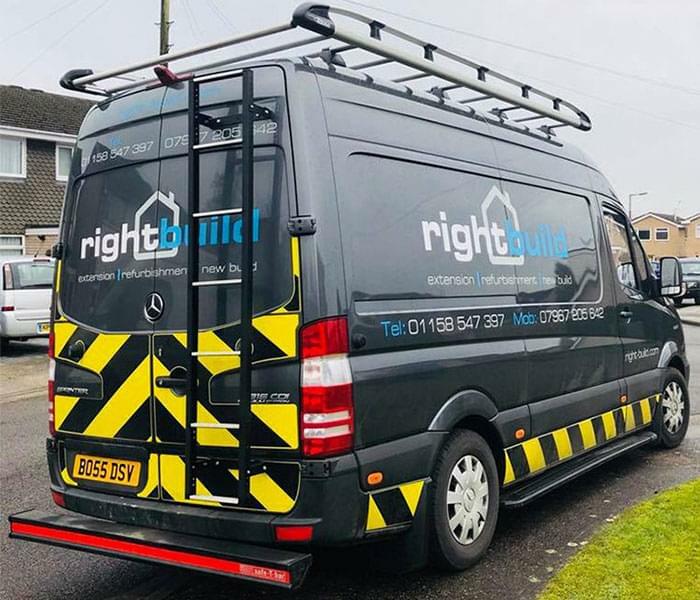 At rightbuild we are always striving to do the highest quality work for our customers and, whether it is a large house build or a small refurbishment, we make sure the job is done right. After all, it’s in our name! Doing top quality work for a reasonable price and having excellent relationships with our customers is about more than just good reviews, repeat business and customer recommendations (although we have lots of each!). It is also about professionalism, pride and being able to hold our head up as a decent example, in an industry that has more than its fair share of dubious companies and practices. We are a local building company based in Nottingham and, although not a huge corporation, we are big enough to cope with very large projects but small enough to care about our customers individually. Providing a full range of construction services from general building work, through to house extensions and new build property developments. 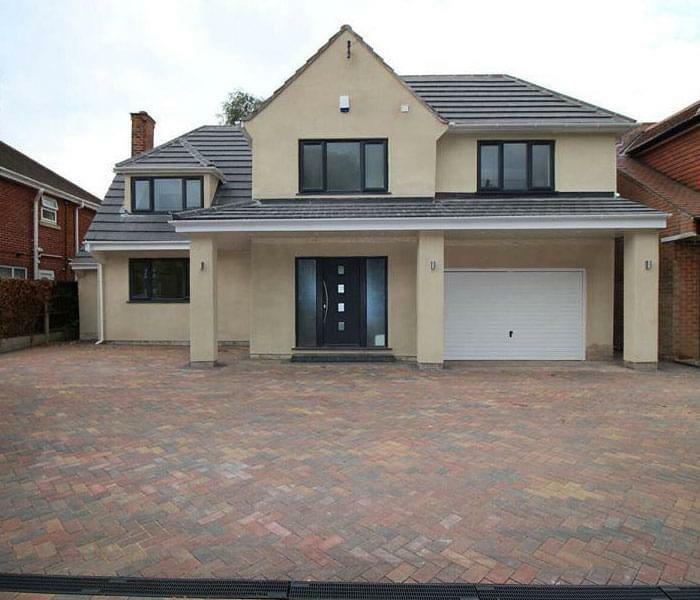 All our building projects are managed by a qualified Project Manager who has an outstanding reputation, having worked with local authorities, major building contractors and other specialist consultants. We have a long standing partnership with several Architects, Surveyors, Structural Engineers and trade specialists. We are fully insured with public and employer’s liability insurance and certify that all our work is completed to all legislative requirements using quality products to ensure a seamless end result.